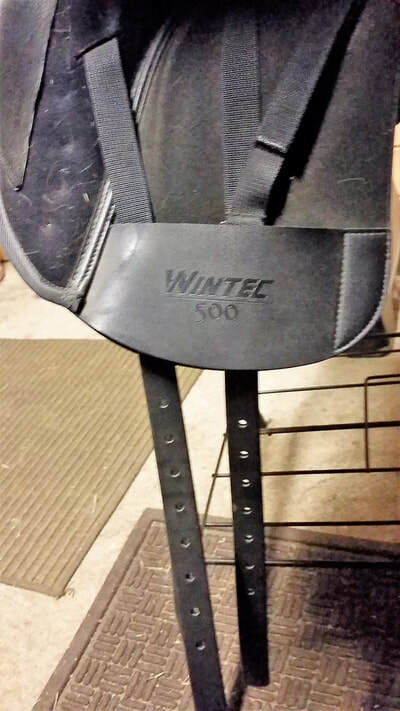 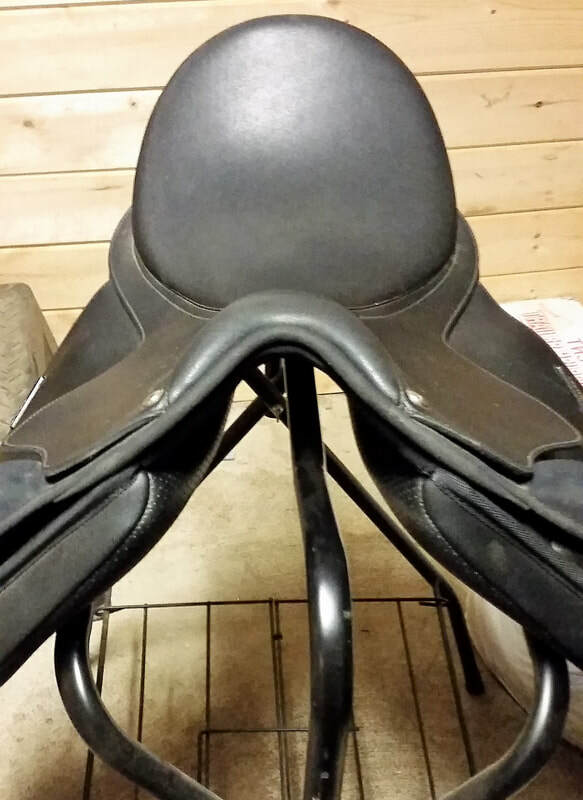 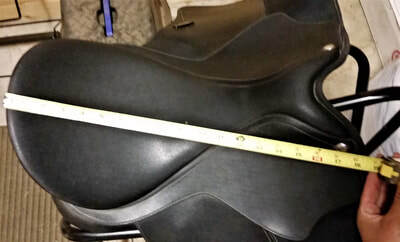 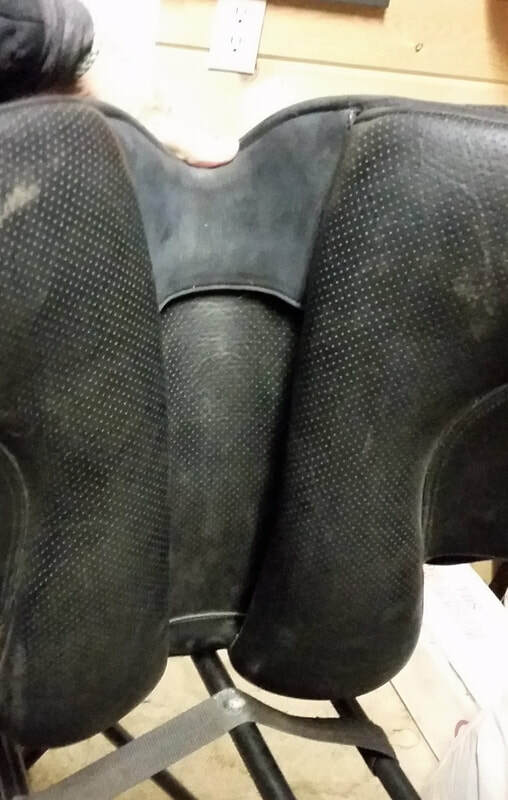 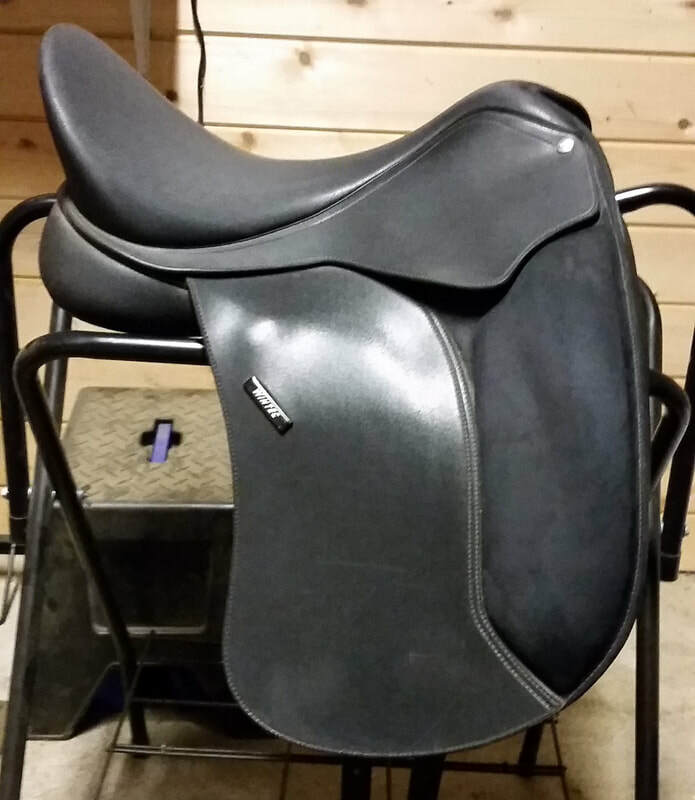 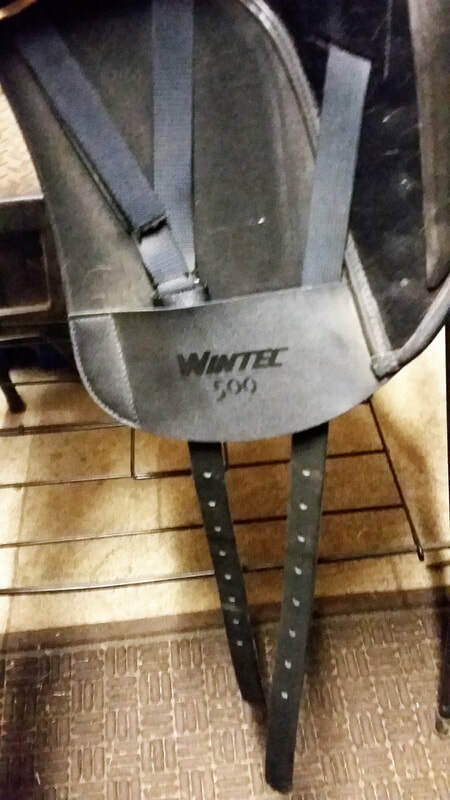 Comfortable, functional, beautiful dressage saddle! This Wintec is darn-near new, with no obvious signs of use - the billets especially show no signs of wear. Currently comes with the M (black) gullet installed; I have a couple other colors and would be happy to change it for you.